Thanks for checking in. Applications have now closed. Got an idea for a series but it hasn’t left your laptop yet? Now is the time to hit ‘Send’. 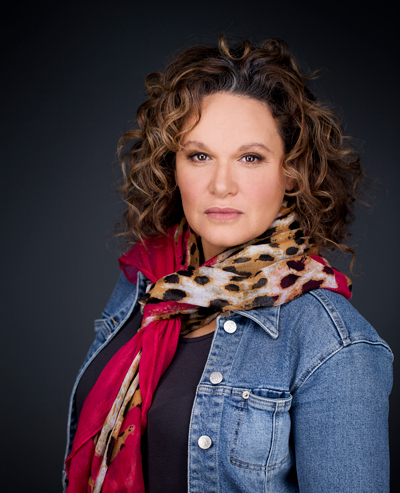 in partnership with AFTRS and supported by ABC TV Indigenous. RAW acknowledges and respects the Traditional Owners & Custodians of the Lands on which we live and work and pays respect to the Elders past, present and future.  RAW invites Indigenous creatives to submit original concepts for a chance to have it turned into Australia’s next online breakout series. Up to three creator/writers go on as finalists to pitch their concept to the RAW team. One concept goes through to pilot-making phase, which includes a budget up to $60,000 to shoot the pilot episode. 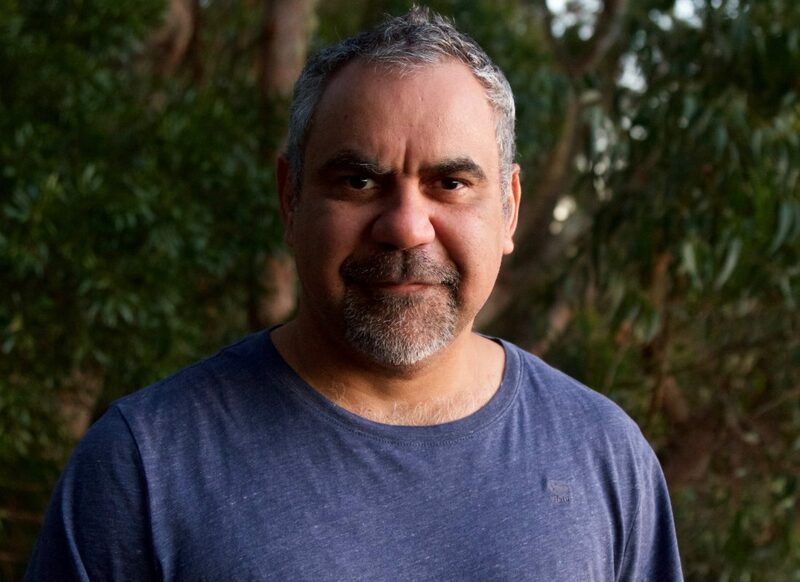 This final concept is in with the potential opportunity to be considered for a first-look series commissioning offer from ABC Indigenous. It means that you could have your series made as premium content and premiered on Australia’s largest online platform. “Our people have been telling their stories since time immemorial and RAW is a continuum of that storytelling through regeneration and new storytellers in the digital age”.